This Pearlescent Cobalt ink will leave you absolutely mesmerised! This rich, gorgeous ink is sure to bring your projects to a whole new level! 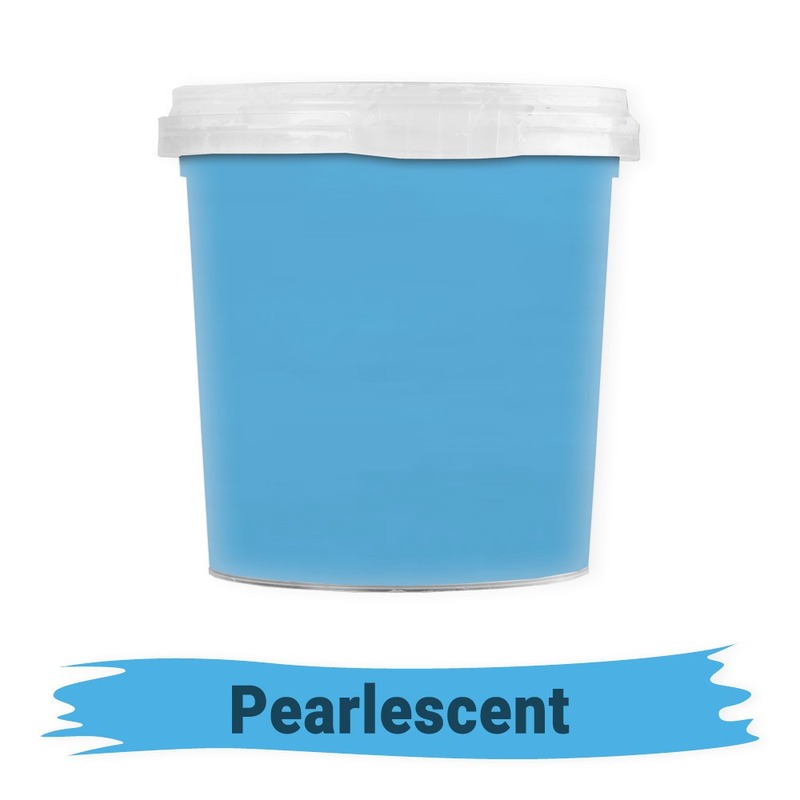 The pearlescent feature of this ink gives the colour a beautiful pearl effect that shimmers and shines. It’s absolutely beautiful!